Memorial Day Weekend can be a popular time to get outta town, but if you decide to stay in the hood, there are plenty of options to have a great time. 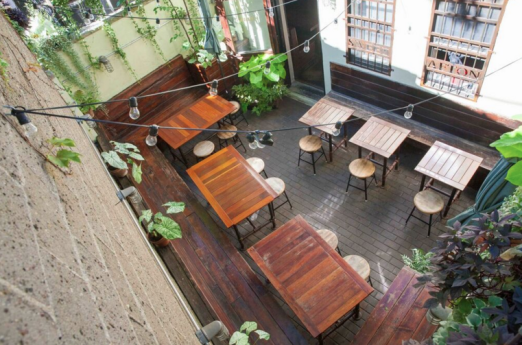 Here’s a quick roundup of where to eat, drink, and shop! 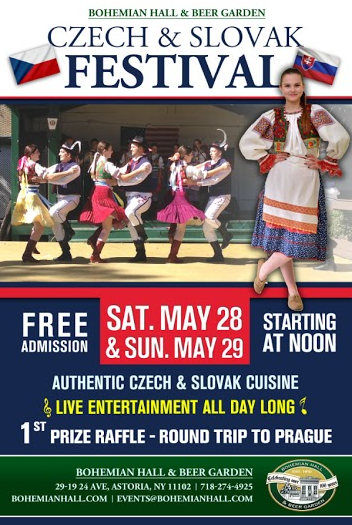 For an authentic Czech and Slovak celebration, look no further than the Bohemian Hall and Beer Garden, who will be holding a Czech & Slovak Festival on Saturday and Sunday. 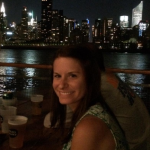 There will be food, drinks, dancing, and a raffle for a round trip to Prague! 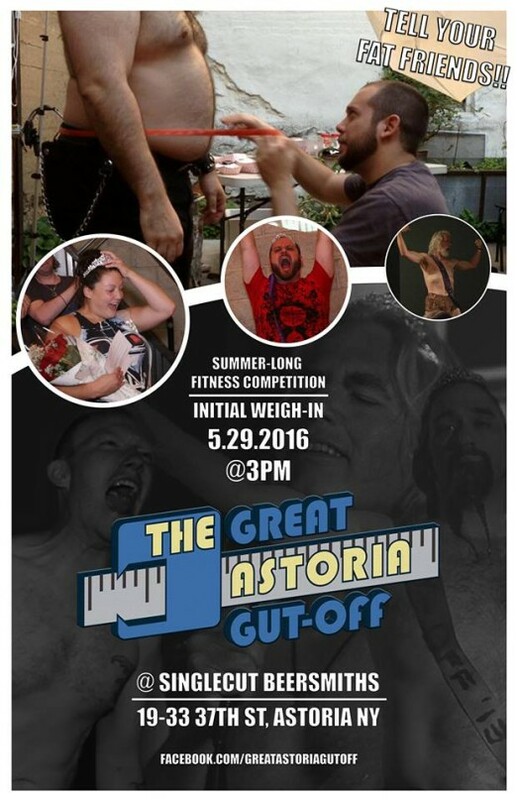 Have you heard of the The Great Astoria Gut-Off? It’s a “don’t take yourself too seriously” weight loss competition in the neighborhood, and the the initial weigh-in takes place at Singlecut on Sunday at 3pm. 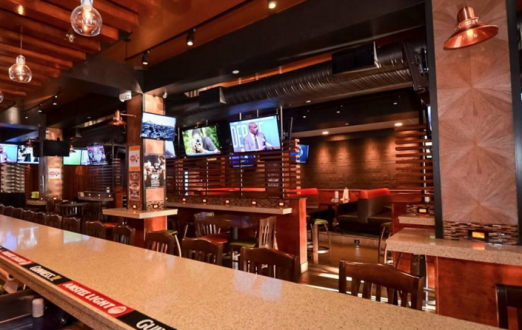 SingleCut Beersmiths | 19-33 37th St.
On Saturday, Katch will be showing the Champions League Final at 2:45pm with $5 Heinekens. (Heineken is sponsoring the event and will be giving out various prizes.) On Monday, they’ll be giving out a 15% discount to all servicemen and women who bring their military ID. 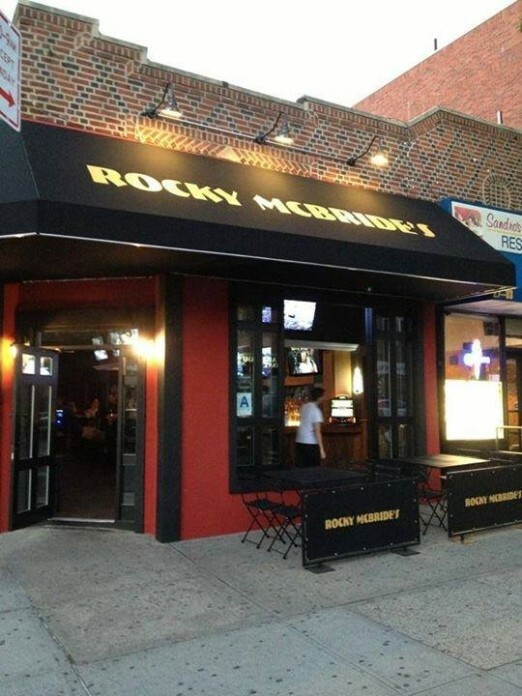 Katch | 31-19 Newtown Ave.
Rocky McBride’s will be hosting a Memorial Day Weekend BBQ from 3-6pm on Saturday, May 28th. 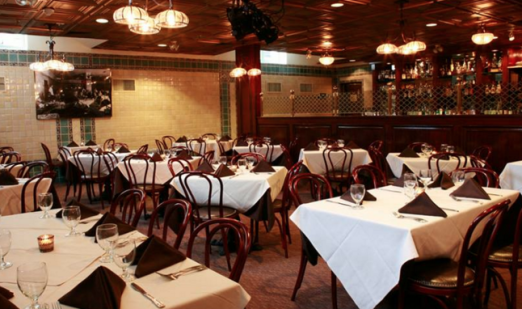 It will be complimentary and include classic BBQ eats like hamburgers and hot dogs. 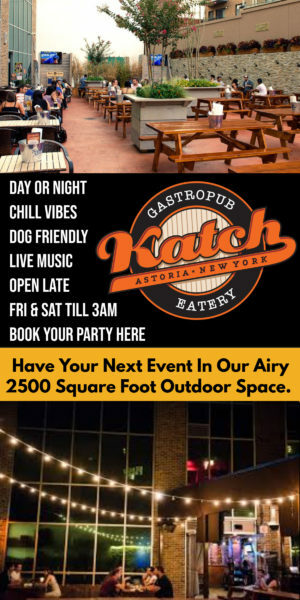 The Astor Room will be offering 20% off for anyone with a military ID Friday-Sunday….including Sunday brunch! 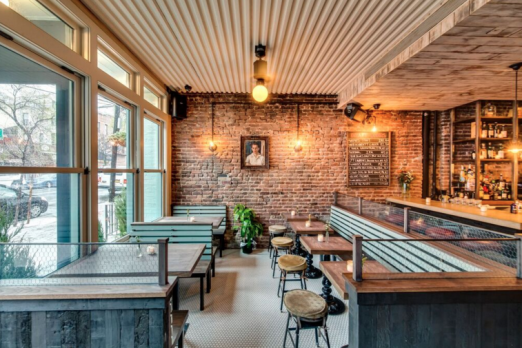 On Monday, The Queens Kickshaw will be serving their stellar brunch (hello, avocado toast!) from 9am-4:45pm. On Monday, Sweet Afton will be serving brunch from 11 am to 4:30 pm. (Don’t miss their fried egg-topped breakfast burger!) Barman Mike Di Tota just completed the bar’s secret garden, and he’ll debut a special spring small batch cocktail made with his own housemade rhubarb bitters. Stay awhile for Live Music Monday, kicking off at 9pm and featuring bluesy folk tunes from Pete Lanctot and the Stray Dogs. 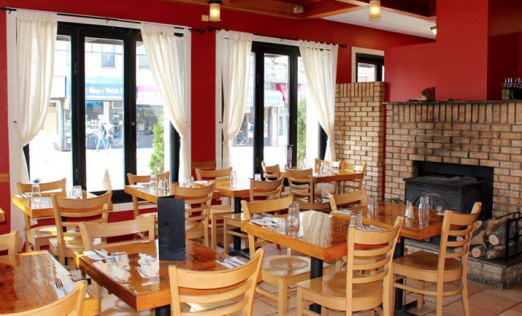 On Monday, The Bonnie will open for lunch from 11 am to 4 pm. (Vegetarians will be excited about the new barbecue tofu sandwich with fennel slaw and chipotle!) New summery drinks will also be available, like the rose-based Garden Sangria with strawberries and ginger. 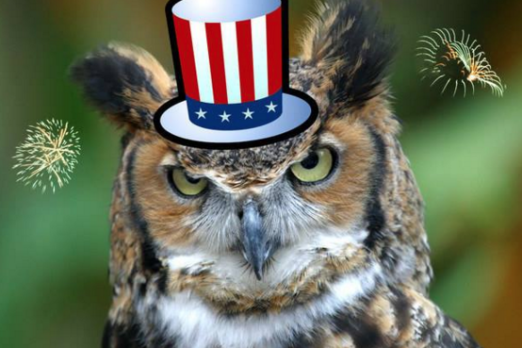 Sac’s will be celebrating Memorial Day on Monday with brunch served from 10am-4pm, and a Happy Hour from 12pm-6pm with $4 cocktails (gin / vodka tonic, screwdriver, tequila sunrise, rum & coke, scotch & soda, seven & seven or amaretto sour). It’s finally short-sleeve weather! Lockwood has a red-hot deal going: $15 T-shirts from Friday-Monday. 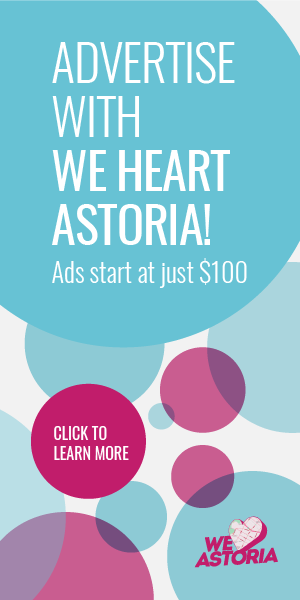 Some of the super-cute styles include Queens maps, NYC Pizza, Lineposter subway maps, and County of Queens. 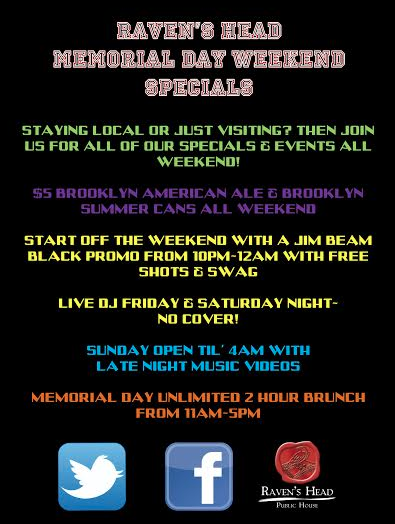 Deals and drinks will be available at The Brass Owl, where they’re hosting a Memorial Day party on Monday. We’re talking 50% clearance, complimentary sangria, new specials announced at 8am, and a free flip flop key chain purchase of Ipanema and a beach towel for first 5 purchases. 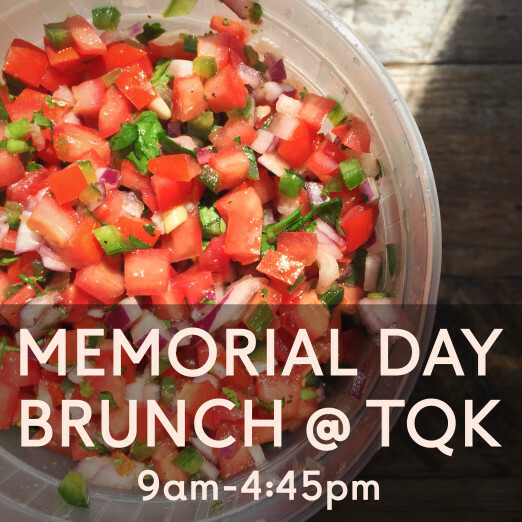 Where will you be celebrating Memorial Day? Tell us on Facebook and in the comments!